At Optometric Cafe, we all know that if we want to find the best sunglasses for ourselves, there are a lot of factors we have to put into consideration but most importantly it is the quality of the lenses that will be protecting your eyes along with the frame structure and materials. If you want to find the perfect sunglasses for yourself, please remember you have to make sure your face shape as the first step. We can help you with that. 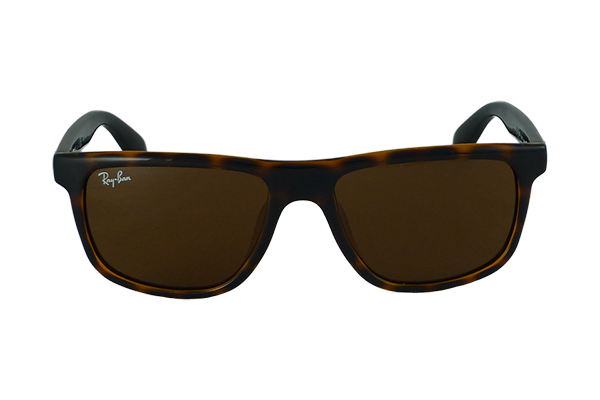 At Optometric Cafe we have a wide selection of quality sunglasses to compliment your face and style. Beyonce is of representative oval face shape. 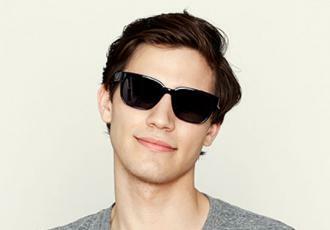 If you have an oval face, you must feel very lucky, because almost all sunglasses, regardless of types, look dashing on your not-too-wide and not-too-narrow face. 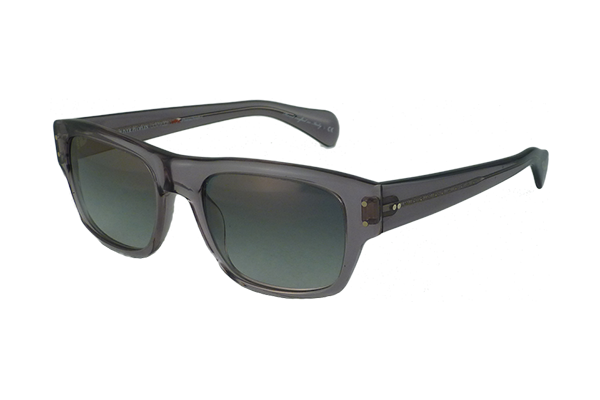 The exaggerated silhouette of oversized sunglasses add width to a slender face and appear to lift the cheekbones. Taye Diggs has a heart-shaped face. When it comes to the people, who have the heart-shaped or triangle-shaped face, cat-eye styles balance a narrow jaw line and emphasize cheekbones. 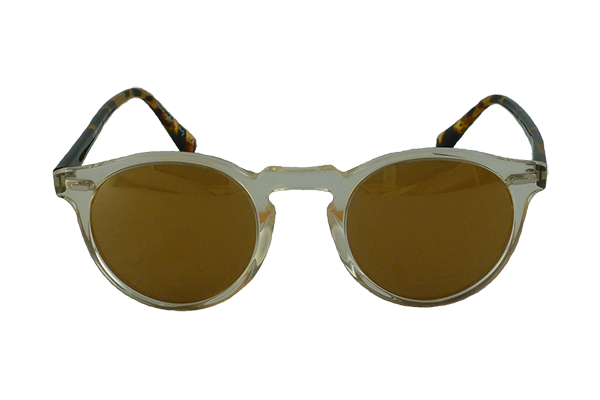 By the way, the retro styles like cat-eye sunglasses are quiet trendy these days. 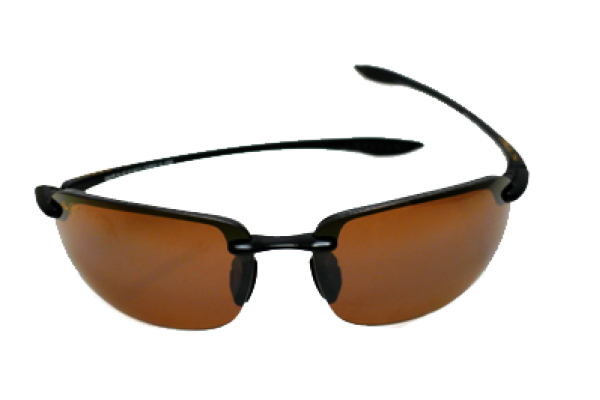 Aviator sunglasses also work well with this face shape because they pull attention down from the forehead.